So in conclusion: these books are great and deserve some more love! Ok I can kind of understand that this book isn’t rated that highly since I read it when I was a young adult myself (not THAT long ago but still). But it’s a lovely tale about 4 boys getting stuck in a cave and having to find a way out while feeling all these feelings and emotions and you know I’m a sucker for emotions, okay? 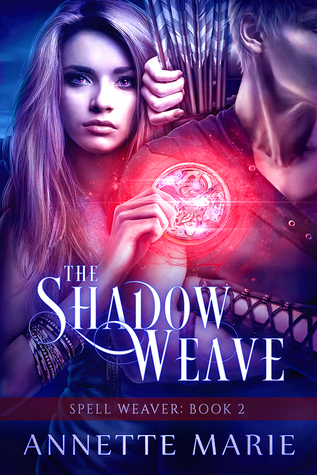 Annette Marie’s latest series is set in her (more well known) Steel & Stone series world, but focusing on other characters and it is criminally underrated. 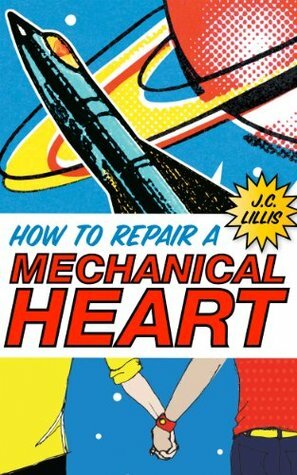 I JUST finished this book and adored it. Though I’m not a soccer fan at all, add adorable boys and some romance and I’m sold. 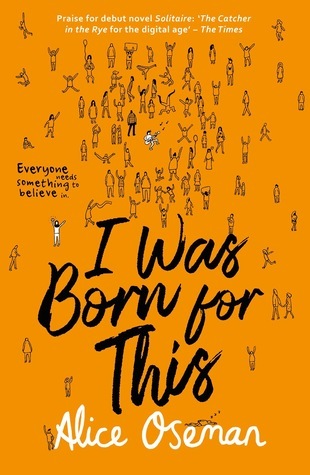 Let’s make a deal, I’ll finally get to Radio Silence if you all show this Alice Oseman book some love… win-win, right? A girl pretending to be a boy in order to join an all-boy acapella group? Amazing bi rep and a lovely group of friends? Get on this! Ace rep. We need to show books with ace rep a lot more love, okay? Again with the amazing ace rep! BIROMANTIC ACE REP! Why doesn’t this get more love? Fanboys and an M/M romance. What’s not to love? what are some of your favorite books that you feel deserve more love? 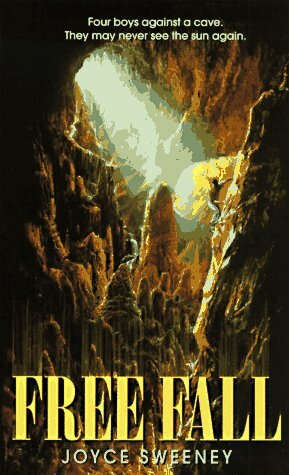 Free Fall sounds pretty good! I like the idea of them being trapped in a cave and having to find a way out. I remember seeing good things about Want too. 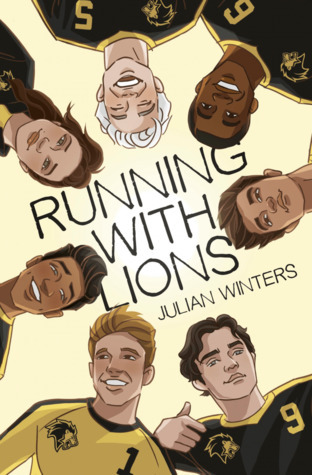 I’ve never heard of RUNNING WITH LIONS but I love soccer books!!! I totally need to look into that one! 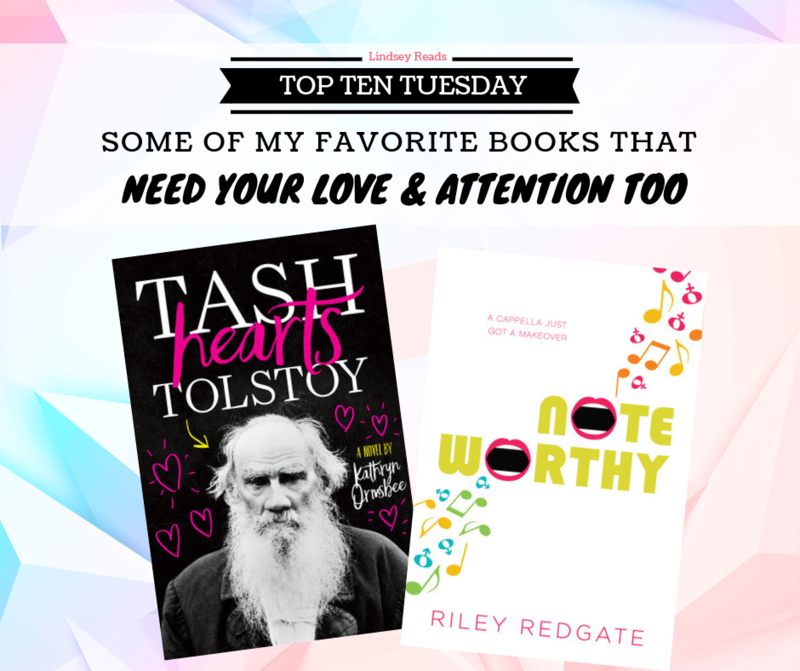 I’m so thrilled you loved Let’s Talk About Love and Tash Hearts Tolstoy! I got them both recently and am really looking forward to reading them! Happy Tuesday! 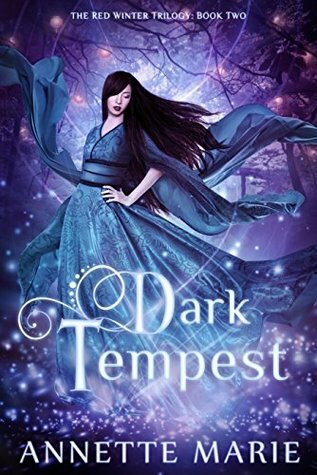 Kyra Morris recently posted…#Underratedbooksneedlovetoo – Hidden gems you NEED to read! Great list! I want to read Let’s Talk About Love, it sounds brilliant. 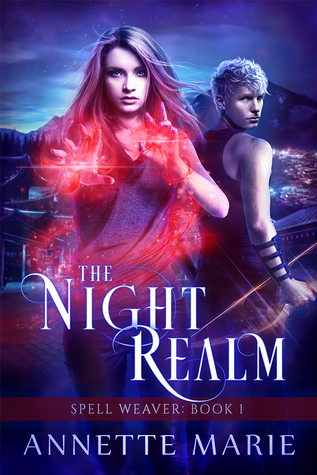 I didn’t know the following two books of The Night Realm had already been released. =O This series deserves to be promoted a lot more than it’s. 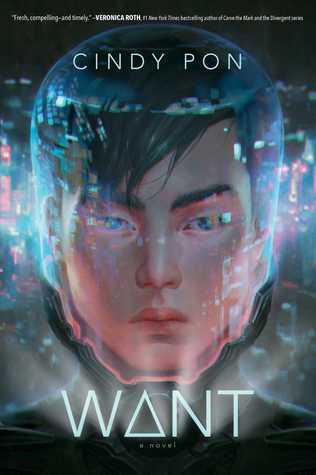 I hope to read Want soon. It seems such a great hidden gem. Yeah, Let’s Talk About Love was a very good book. You’re really selling me on Annette Marie. I’ll need to check out her books at some point in the future, after seeing them featured on your blog at times! I really liked Running With Lions as well! And I still need to read Alice Osman in general. I feel like I read a lot of underrepresented books actually – though definitely more before blogging. Yay to all the diverse titles on this list!!! 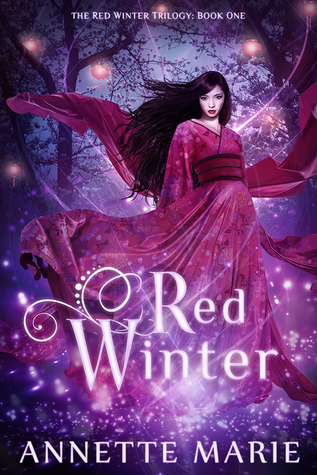 I recently got the whole Red Winter trilogy, and I’m excited to dive in! This is a fantastic post, and thank you for all the great recommendations! I read another book by Riley Redgate and still think about it all the time! I’ll have to check out Note Worthy. 🙂 Great list! 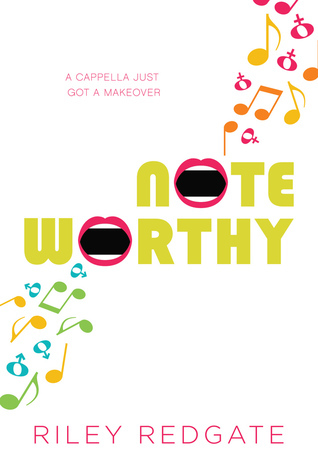 I really want to read Noteworthy, it sounds so fun! The only one of these I’ve read is Noteworthy and I really enjoyed it so I’ll have to take a look at the others! 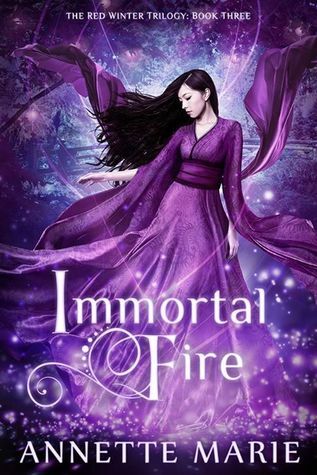 Sarah recently posted…Top Ten Tuesday – Books I Adore & Need More Love! I need to read an Alice Oseman book. They keep popping up everywhere. Thanks for sharing these! 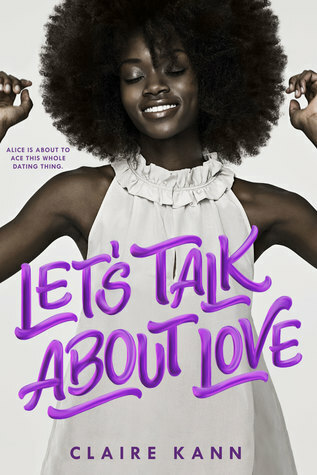 Let’s Talk About Love is one of my favorite books of 2018! 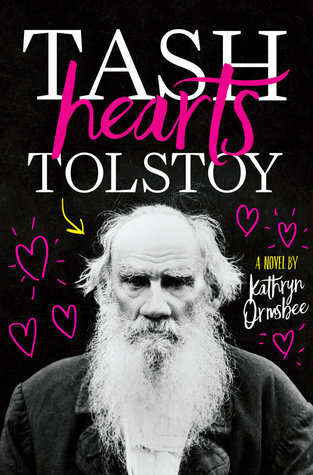 I’ve heard great things about Running With Lions and Tash Hearts Tolstoy, so I’m glad you liked them. I hope to get to them soon! 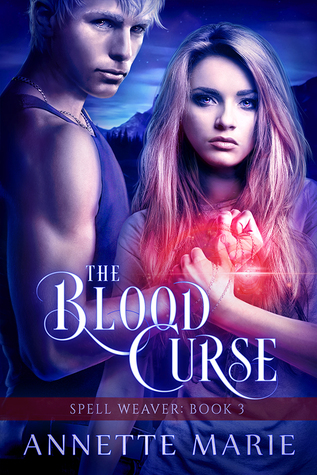 I’m so pleased to see so much Annette Marie in your list because that’s the author I always go to when people ask about underrated authors/series/books! I just want everyone to read them and love them! I’ve not read any of these yet, but I have several Annette Marie books on my TBR (thanks to you and Di!) and I have a copy of Noteworthy on my kindle that I really need to get to.